Composed by Jon Anderson and Vangelis. Lyrics and vocals by Jon Anderson. Recorded at Davout Studios, Paris, and Nemo Studios, London. Note that the first, white-sleeved edition of the album does not contain "I'll Find My Way Home". 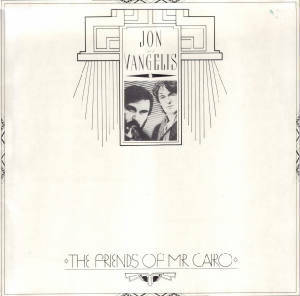 A video for the title track of the album "The Friends of Mr.Cairo".